Neutral colors for rooms are popular because of its simplicity and elegant feel. The interior colors you pick don’t need to be dark or neutral to make a statement. 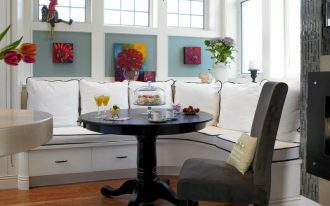 With a little creativity, you can use pastel colors to create a soft soothing look in a room. Pastel colors are known to be sweet and cozy colors. 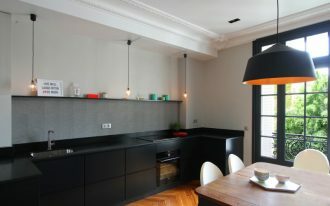 A kitchen with pastels on it will give the kitchen space a fresh splash of colors and young mood. 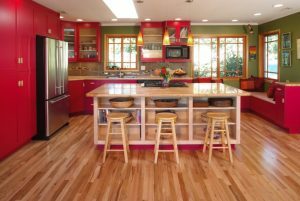 You can look for kitchen cabinets or island in pink or baby blue. The following are some precious pastel kitchen ideas that will inspire you to have a lovely kitchen. This small kitchen features white kitchen cabinets, glass windows, wood countertops, and pastel accents. The pink and baby blue are chosen to accompany the white kitchen cabinets. These pastels make a good partnership to decorate a small kitchen. 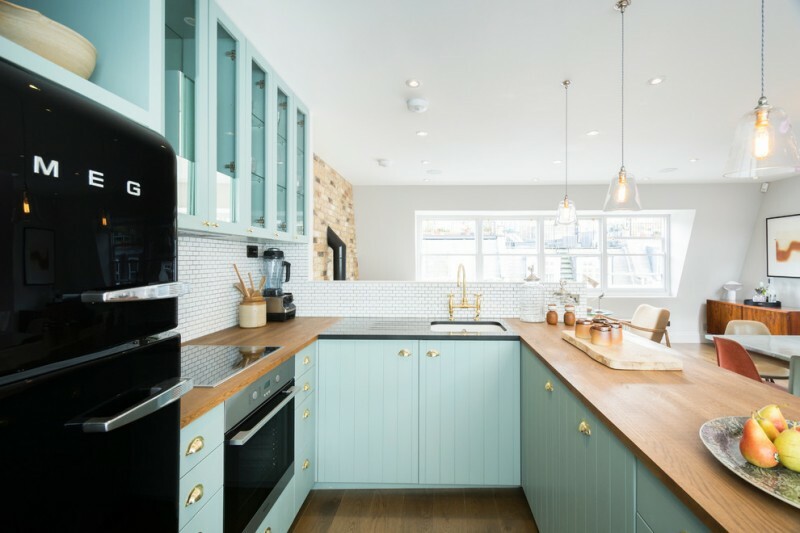 Liven up your kitchen with pastel cupboards. Pale mint or pink is definitely more fun than the plain old white. 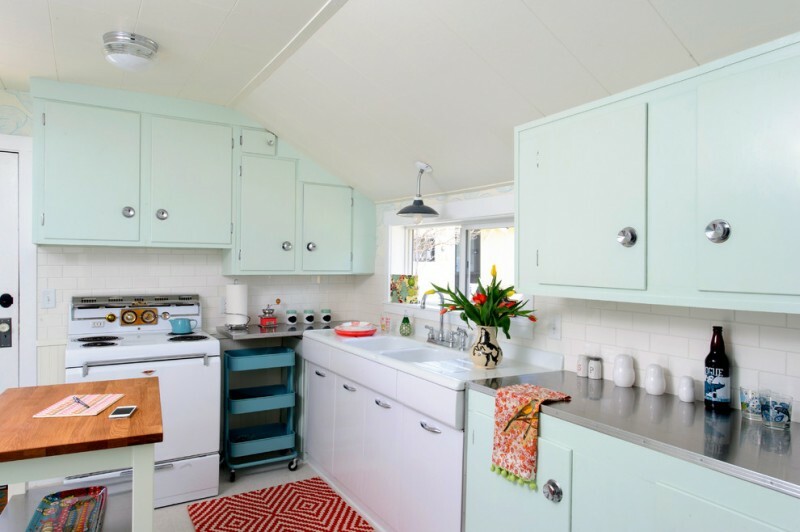 The pastels in this kitchen give a retro vibe and make the cooking space more sophisticated. 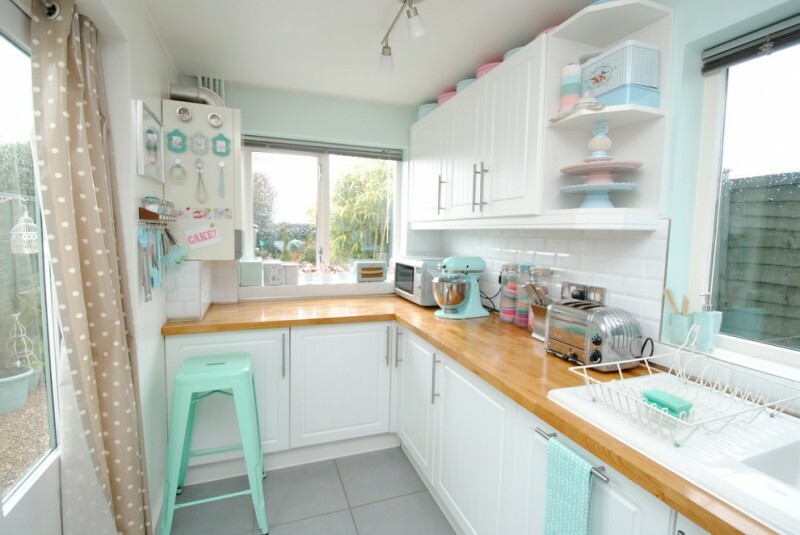 This small kitchen is decorated with nice mint color. 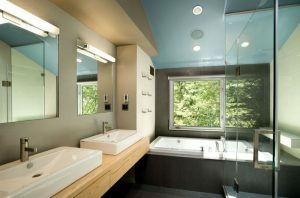 It also featured glass cupboards with mint color, mint u-shaped cabinet, wood countertops, and glass pendant lights. The gold accents on the sink faucet and cabinet doors are elegant. 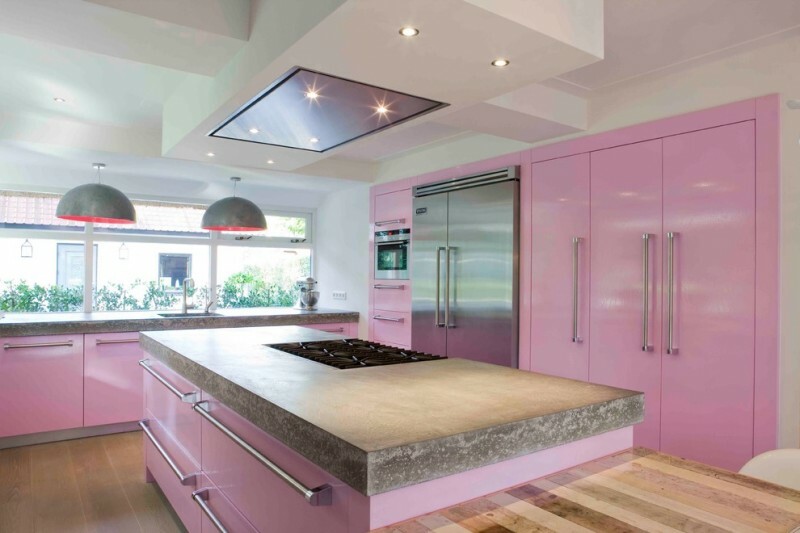 This kitchen has flat panel cabinets in pink with glossy finish for the more sophisticated look. While the rustic countertops and floor will infuse this kitchen in pale toned with an earthy and eclectic vibe. 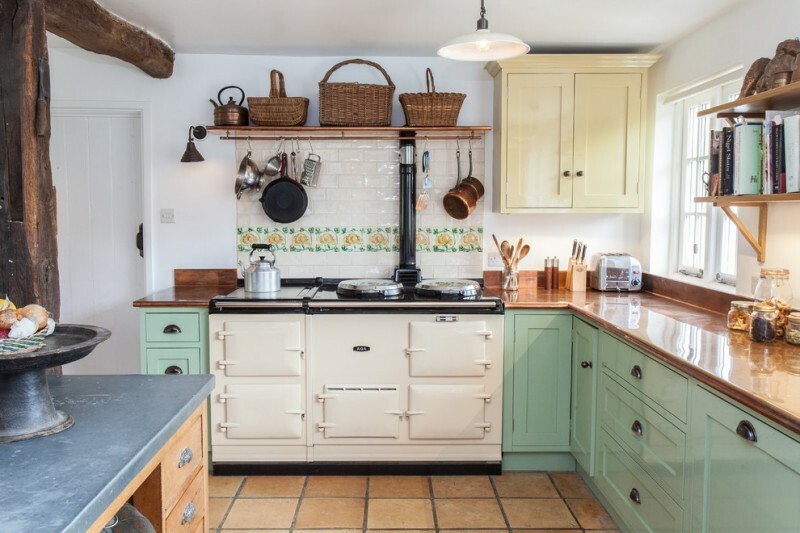 Pastel can also be the source of a classic kitchen. 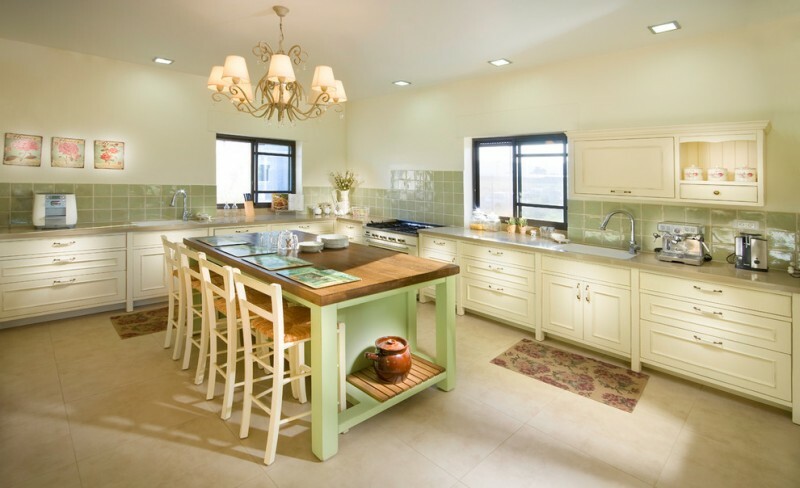 All you need is a small dose of pastel green to give a fresh update to the beige kitchen space. 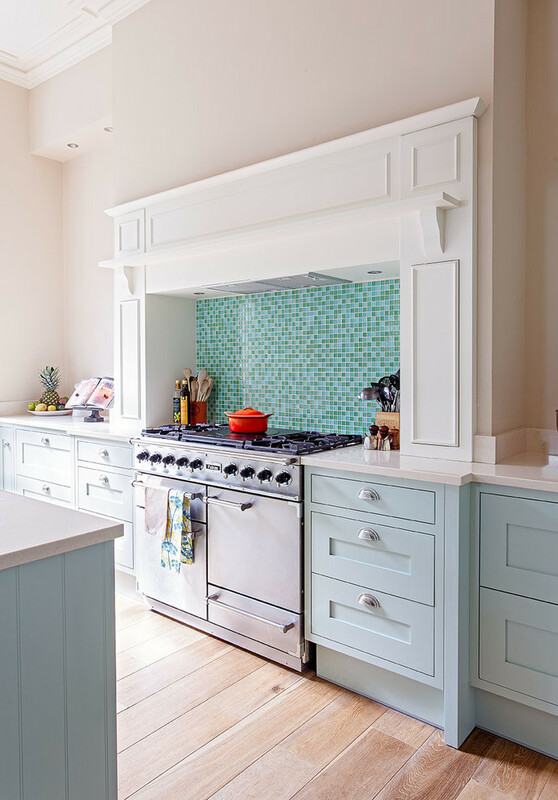 Consider your island and backsplash tile with green color will make your kitchen feel livelier. This kitchen has soft pastel wall, flat-panel wooden cabinets, and stainless steel appliances. 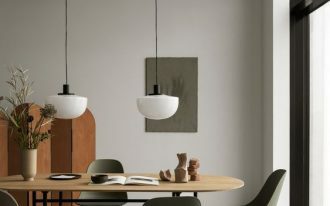 The wood materials and the large industrial pendant light in this room are absolutely gorgeous. 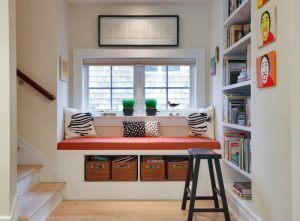 The cupboard following slopes ceiling is the best idea to fill the space. 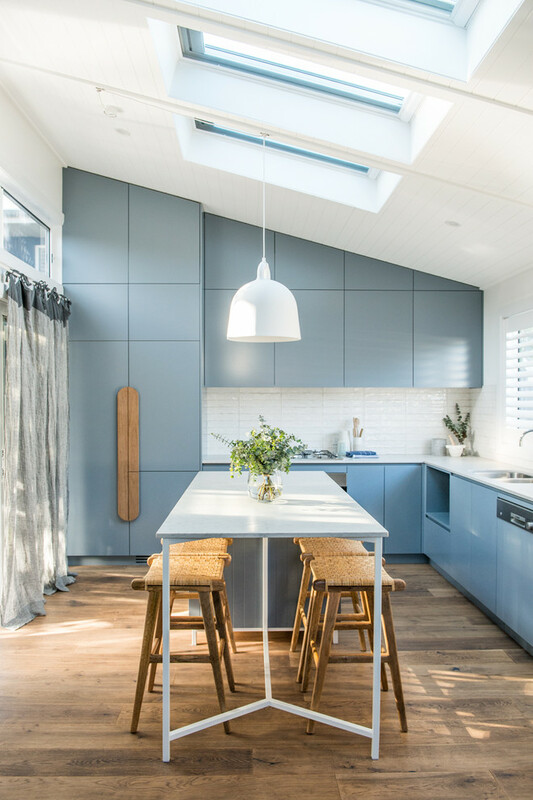 This white and blue kitchen brings a light and airy feeling. 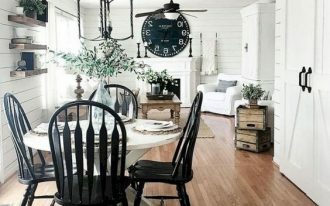 A white dining table and wooden chairs are placed in the middle of the kitchen. 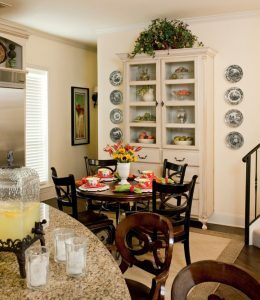 The cabinets are painted in a soft blue-green while the countertop has clean white color. The green and blue mosaic backsplash is a stunning combination of this kitchen. Some pastel colors have filled this kitchen. Although different colors are shown, they make a good color combination. The backsplash with flowers patterns looks so beautiful. 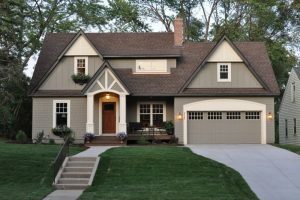 Scandinavian style is known for its simple design and neutral colors. 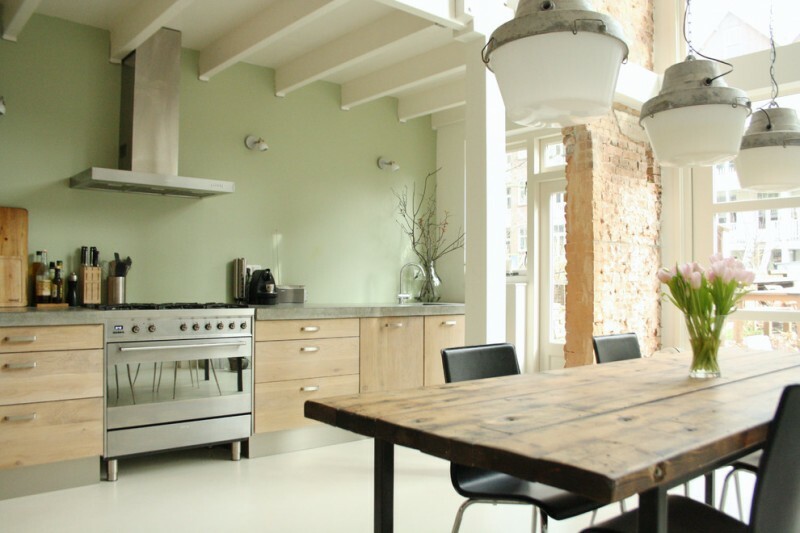 This kitchen features white minimalist cabinets, white pendant lights, green window door, and white barstools. 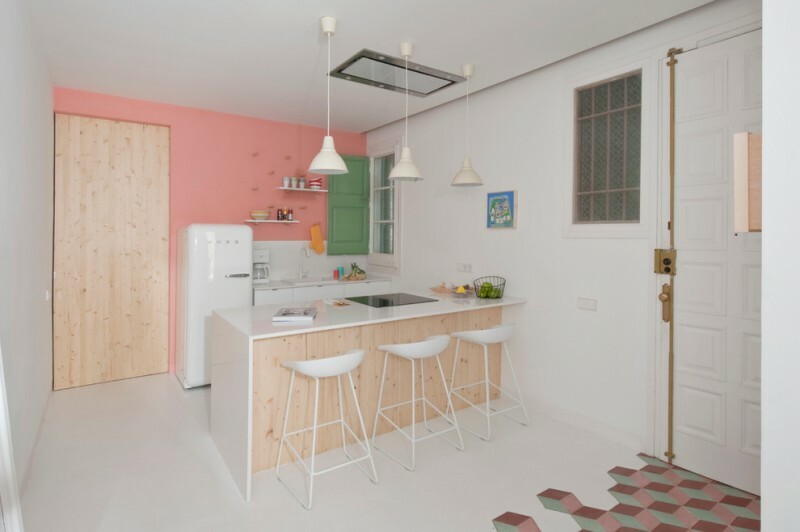 The pink wall in this kitchen creates a nice wall accent.